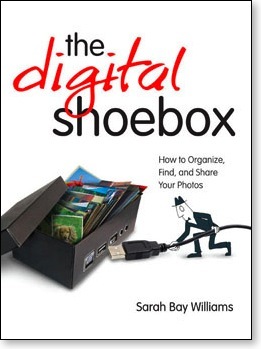 The Digital Shoebox is an easy-to-reference guide for keeping your photos organized and accessible for generations to come. Easy to Remember, Easy to Repeat. 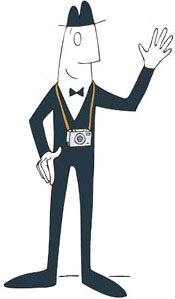 Based on the premise that the ease of taking digital photos should never, ever compromise the ability to enjoy them in the future, the book offers easy-to-follow guidelines for managing thousands of photos with simple and repeatable habits.